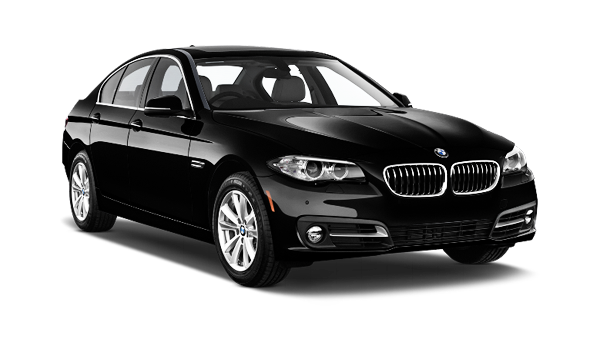 With a reliable and dependable taxi company, Flex Taxis are dedicated to providing clients with the best service available to them, 24 hours a day and 365 days a year. All our vehicles are comprehensively checked and are provided with air-conditioned and safety equipment. Flex Taxis use modern vehicles; all equipped with air conditioning to ensure your travel with us is in complete comfort and safety. Flex Taxis operates in a large fleet of vehicles suitable for your needs, whether you are a tourist, family, individual, business visitor or traveller. The fleet includes the most spacious family cars popularly known as MPV's. 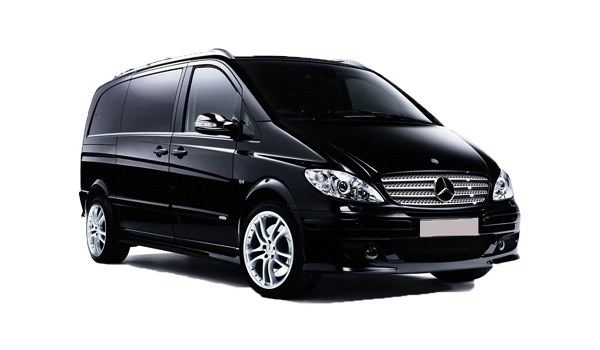 We have a large fleet of vehicles comprised of uniquely elegant, extra-roomy minicabs with the nicest executive saloons, MPV, 8 and 9 seater minibuses, VIP Mercedes cars, VW Caravels, Saloons, Estates and many more vehicle types. Very family friendly, we provide toddler and child seats for children up to six years old. All our taxis are fully licensed and safe for your travels. If you ever suspect this not to be the case, please report the matter to us at info@flextaxis.com and we will liaise with the relevant licensing authority. We are able to customize the vehicle according to your special requirements; perhaps a wheelchair access or you have a baby travelling together with you! Simply inform us and will provide the necessary car seats for everyone’s safety. Our Toyota Prius can carry up to three passengers, two luggage and two suitcases for luxurious comfort. Our VW Sharan can carry up to four passengers, four luggage and three suitcases for luxurious comfort. Our VW Transporter can carry up to eight passengers, eight luggage and zero suitcases for luxurious comfort. 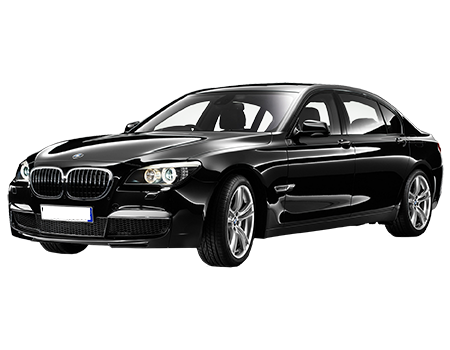 Our BMW 5 series can carry up to three passengers, two luggage and zero suitcases for luxurious comfort. Our Mercedes-Benz Viano can carry up to seven passengers, six luggage and zero suitcases for luxurious comfort. 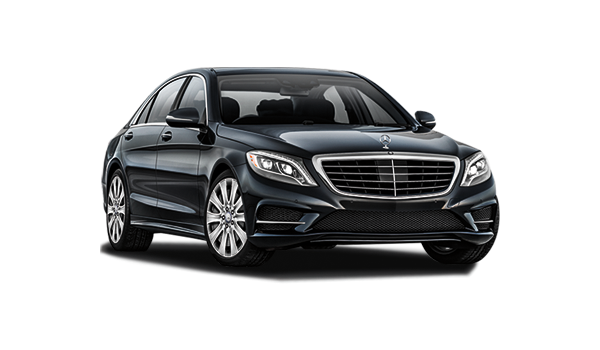 Our Mercedes-Benz S Class can carry up to three passengers, two luggage and zero suitcases for luxurious comfort. 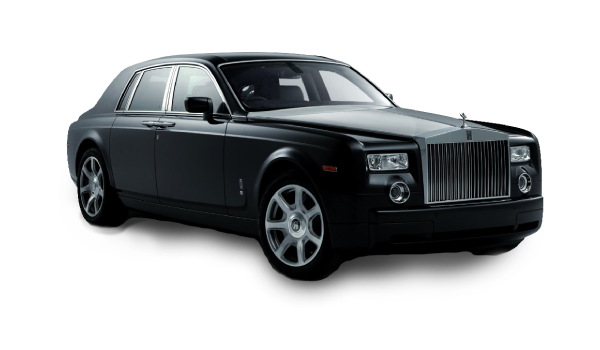 Our Rolls Royce Phantom can carry up to three passengers, zero luggage and zero suitcases for luxurious comfort.